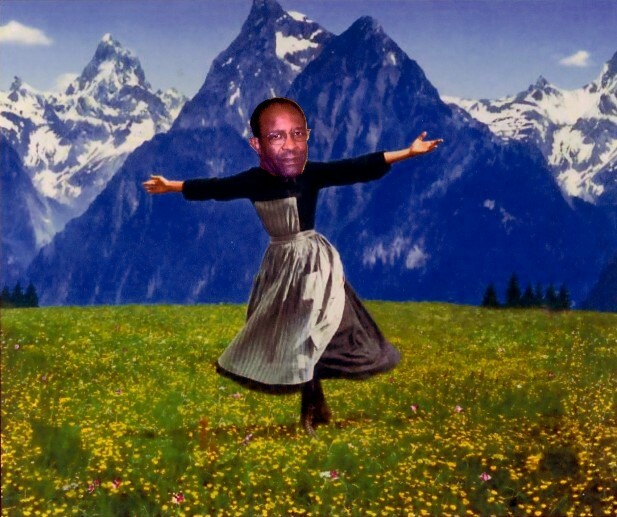 The Hills are Alive with...The Sound of Kenneth!! Yep, That Kenneth sure looks purty. He Talks purty too!!! Click Here........to see what he say!! He hits the 'ol nail right on the head!! !